Great news for Flash developer that “Ribbit” which is about to publicly unleash an entire development platform for building Flash phones on December 13. Ribbit’s development platform is already in private beta and allows programmers to build Web phones that can make, receive, and record calls, send voice messages, and manage contacts. 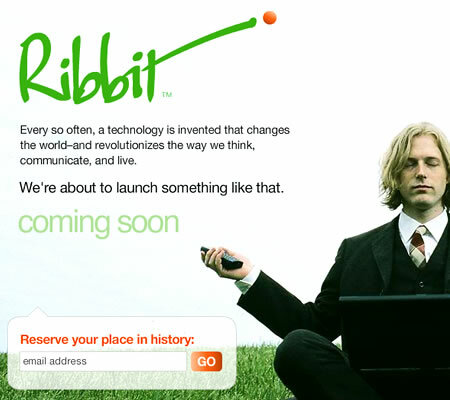 Ribbit runs the back-end VOIP service, and it supports applications built on both Adobe Flex and AIR.